Conforms to EN 471 Class 3 and GO/RT3279 Index 6 and EN 343. 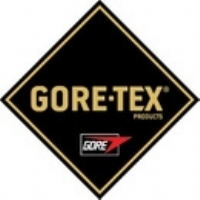 Manufactured from tough Benbecula for abrasion resistance and multi laundering requirements. 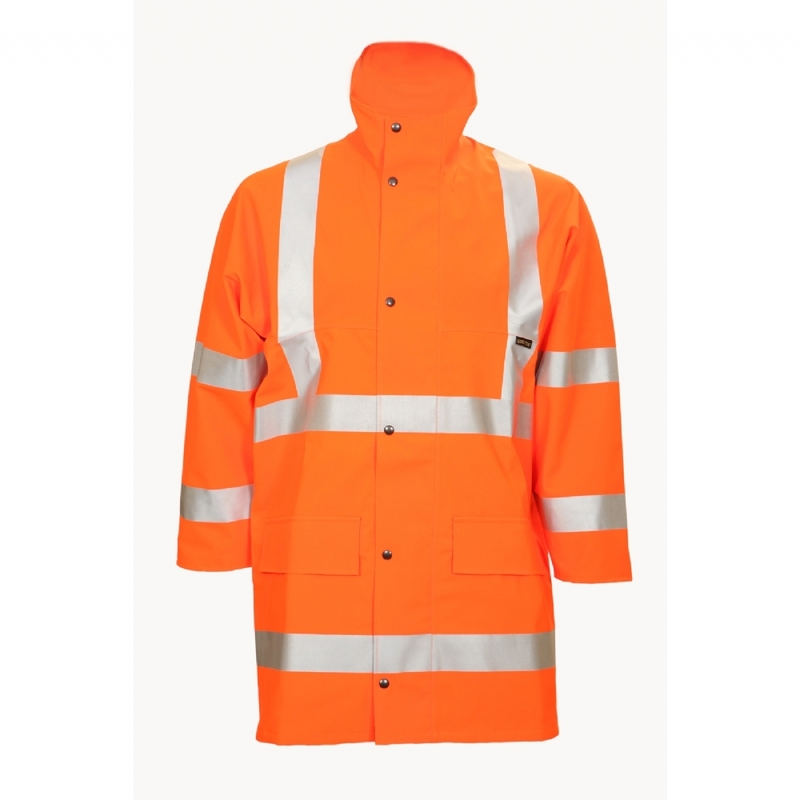 Waterproof and breathable.Lightweight woven Polyester lining. Double stud fastening storm flap with heavy-duty two way zip. Two large side pockets Elasticated adjustable storm cuffs. Two inner pockets Reflective tape.